Katriona Gilmore and Jamie Roberts - Contemporary folk from guitar and fiddle duo recently seen supporting Fairport Convention. at Bradford Irish Club, Rebecca St. 8pm. (£6/£5 fee for bands). at Balanga Bar Restaurant Club, Godwin St. 8pm - 1am. Free/donation entry. at Tasmin Little Music Centre, University of Bradford. 11am – 6pm. Free. at University of Bradford. 12pm –8pm. Free. At The Castle Hotel, Gratton Rd. 8.30pm. Free. at The Polish Club, Edmund St. 8pm. £4 donations upstairs. DIY Art collective present a site-responsive In Store radio installation in former Zavvi/Virgin Megastore unit. 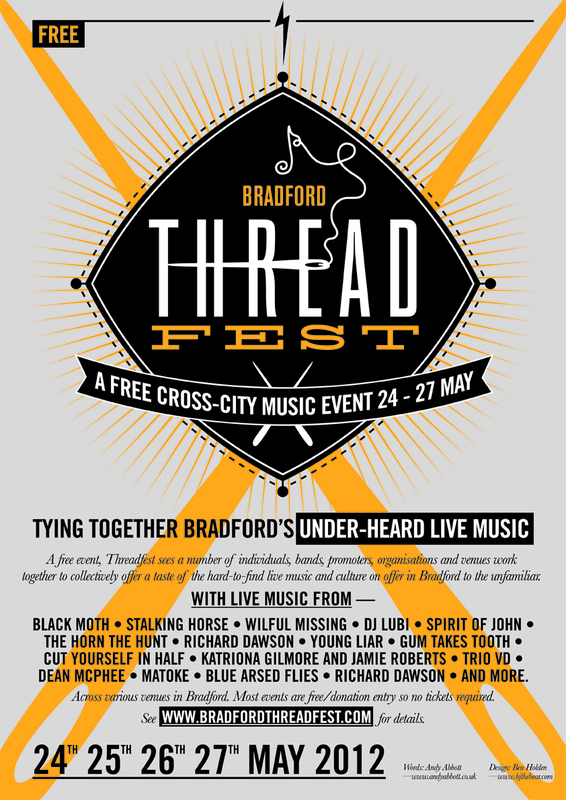 at Hand Made in Bradford, Tyrell St. 10am – 5pm. Free. at Spice Lounge, Little Germany. 8pm. Free. Stalking Horse – Epic indie from ex-This Et Al man and friends. 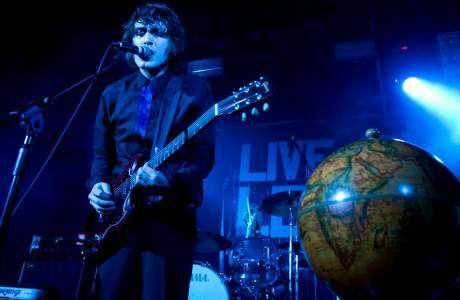 Young Liar – Progressive –post-indie from Newcastle, ex-Kubichek. 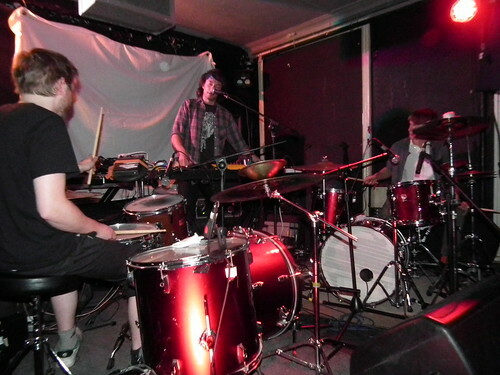 The Horn The Hunt – Female fronted electro pop from Leeds now as live band. Richard Dawson – Astounding Newcastle avant-garde singer songwriter. Dean McPhee – UK’s finest ambient solo guitar man beloved of The Wire. Costa and Nero – Greek rembetika from Family Elan and Nope members. at The Delius Arts and Cultural Centre, Great Horton Rd. 2pm – 8pm. Free. at 1 in 12 Club, Albion St. For members and their guests. 8pm – 12am. Free entry. at Delius Lived Next Door, Claremont. 8pm. at The Black Swan, Thornton Rd. 8pm til late. at The Sparrow, North Parade. Open from 12pm w/ headliners at 4pm. Free. Mr Beaumont - Musicologist, confidant and confirmed bachelor Mr Beaumont invites you to bring your favorite piece of music to play and discuss with him. Plus the (un)usual Artfarmers Open Mic aceness. at Kala Sangam Arts Centre, Little Germany. 1 – 4pm. Free. The Horse Loom - guitar and folk songs from ex-The Unit Ama man Steve Malley. 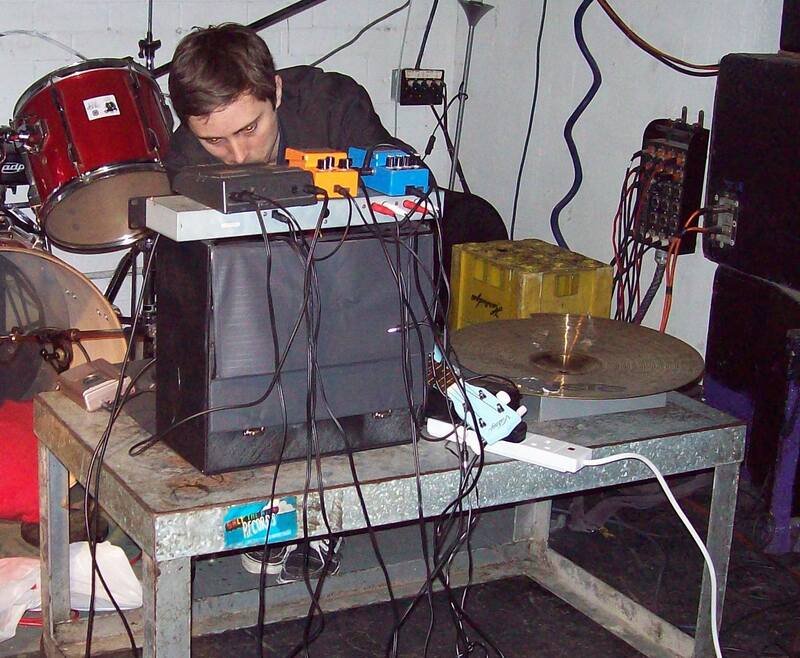 Petals - Kevin Sanders vocals, electronics, field recording and amplified/treated objects mash. at The Treehouse Café, Ashgrove. 8pm – late. Free.